Our Franklin office is part of our strong commitment to meet the growing healthcare needs of our community and to provide satellite locations throughout the county. The Franklin Primary Care Center is devoted to family physician practice and future specialty services. Michael Young, MD, physician of the Franklin Primary Care Center provides services at the center, including family health care, routine exams and physicals and ongoing care for chronic diseases. 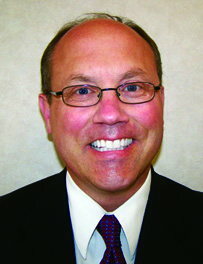 Primary Care appointments with Dr. Young can be made by calling 317.346.5474. 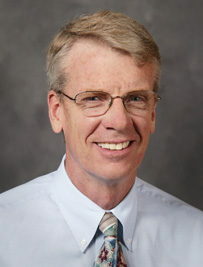 Dr. Brent R. McIntosh, M.D. The Johnson Memorial Health Franklin Primary Care Center is located at 2085 Acorn Boulevard, along U.S. 31 across from Walmart. Call 317.346.2273 to scheduled your appointment.